Congratulations to Danielle Scharf, PE, PTOE, LEED AP who has been promoted to Principal and Bozeman Region Manager. Danielle joined the firm in 2002 and is responsible for roadway design and traffic operations analysis for a variety of transportation and land development projects. 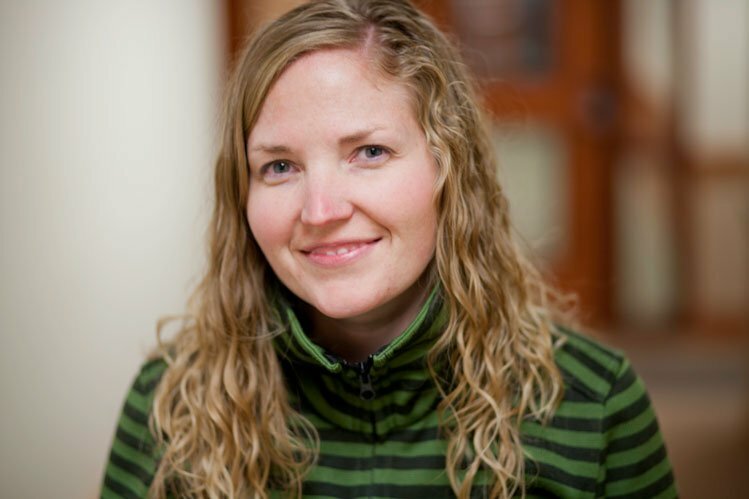 She is an active member of the City of Bozeman/Gallatin County Pedestrian & Traffic Safety Committee, Institute of Transportation Engineers, MSU Civil Engineering Department Advisory Board, and was a recipient of the Bozeman Daily Chronicle’s 2017 20 Under 40. Congratulations, Danielle!